That VF650 package on your car is awesome. Although the factory wheels are good, your car will be developing considerably greater loads on its tires and wheels. Ensure your car’s running gear is up to task. VFE has two recommendations: HRE and Vorsteiner. HRE uses aerospace-grade materials and construction methods, building strong, relatively light one, two or three-piece wheels. 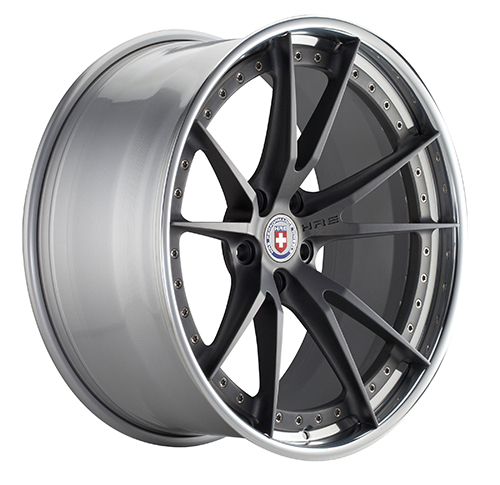 And HRE’s forward-thinking designs ensure the rims will retain their handsome profile for years to come. Each set is custom made for the specific application and HRE will accommodate special paint and finish requests. 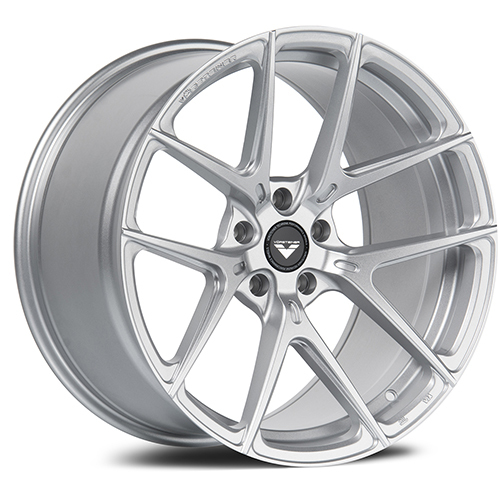 Vorsteiner’s wheel offerings range from simple well-cast rims to multi-piece forged. Crafted in a variety of sporty designs, Vorstiener wheels are a good blend of quality and strength.